Llanymynech Wharf Visitor Centre needs you! 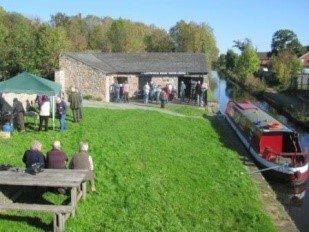 Llanymynech Wharf Visitor Centre will be opening for the 2019 season on Easter Sunday, 21 April and is looking to recruit new volunteers to help out at this popular local tourist attraction. 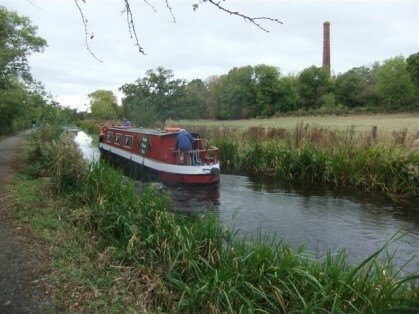 Visitors to the centre can look forward to half-hour boat trips along a beautiful stretch of the Montgomery Canal on a 12-seater trip boat, the ‘George Watson Buck’. (The boat is named after the engineer who rescued and repaired the Vyrnwy aqueduct after it was threatened with collapse in the early 1800s). The boat is accessible to people who use wheelchairs. In the Visitor Centre light refreshments are served and there are canal-related gifts and books for sale as well as a selection of plants. The centre will be open every Sunday and Bank Holiday until the end of September from 1.30 to 4.30. During August the centre will also be open at the same times each Friday. Children go free on the boat on Bank Holidays and on August Fridays. The Centre and the boat are all run by a team of volunteers. During the year, there are a number of special events which take place on Bank Holidays such as Strawberry Cream Teas in August. Keep an eye on Pant.Today for information about other events. The Visitor Centre is housed in the former stables of the Sun Inn which once stood just to the North of the canal bridge carrying the A483. 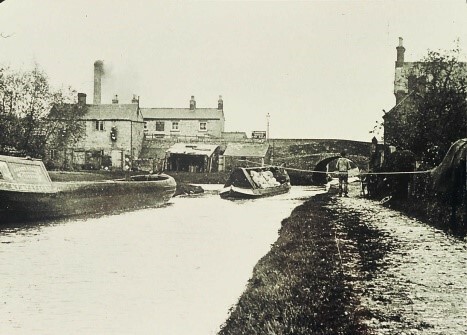 The stables were restored by British Waterways (now Canal & River Trust) around 2003/4. This was at the same time as the 600m stretch of canal in Llanymynech was cleared, restored and reopened.